and then he waits for open Gmail account to load and then he compose a new email. Now these are the simple steps and everyone will do it in same manner. Now it is time to save your time, what I will do for save my time. Here are simple points to compose a new email in just 3 seconds. 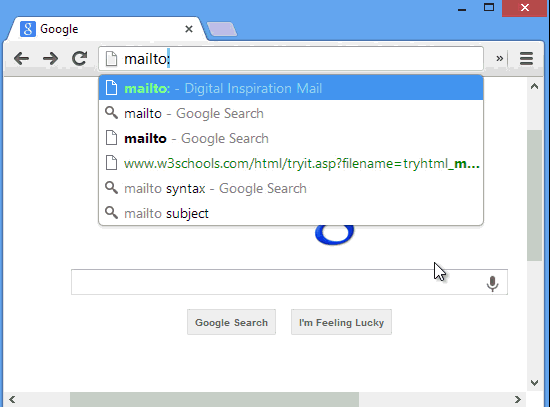 Open Google chrome and type in address bar ‘mailto:’ and then press enter to perform your action. What do you see, there will be opened a new window and asking to fill required entry to send a email address to destiny. 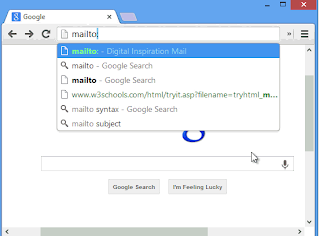 This is the best way to compose an email address fast as possible. Given Syntax works across Web Browsers with ease.